Puzzles are a great activity for kids and can help them learn new words or concepts while having fun. In addition to nurturing critical thinking, word searches and crossword puzzles can help children build persistence and problem-solving skills— just consider some of the tricky riddles in crossword puzzles! Here is a comprehensive list of word search puzzles, crossword puzzles, connect-the-dots, word mazes and jigsaw puzzles that are fitting for the winter season. These free word search puzzles have various themes related to winter holidays, sports and activities, warm clothing, snow and other things associated with cold weather. Aside from being seasonally thematic, they're an excellent indoor activity for when the weather outside isn't very inviting. While these word searches can be a fun activity, there are valuable lessons for kids in them as well, such as learning about new concepts like winter hibernation for some animals. Squigly's snow word search: In this printable word search, there are 17 words beginning with the word "snow" hidden in the puzzle. Can you find them all? Snow word search (medium): 19 wintry words can't wait to be discovered in this puzzle. Hibernation word find (easy): Discover animals that hibernate during the winter months. Kids winter word search (medium): Common frosty themes are sprinkled throughout this search. Winter word search (easy): This fun winter word search can be printed to play! Winter word search (medium): This wintery game contains a few more words for the child ready for something that's not too easy. These word search puzzles feature popular winter sports and activities. If kids like any of these sports or are enthusiasts, they'll be excited to understand the lingo in these crossword puzzles that are specific to the sport it references. The free printable puzzles below are in Adobe PDF format. Crosswords are a fun activity to while away the hours during a long, cold winter. These crossword puzzles will help children develop or enhance their use of words related to the winter season. 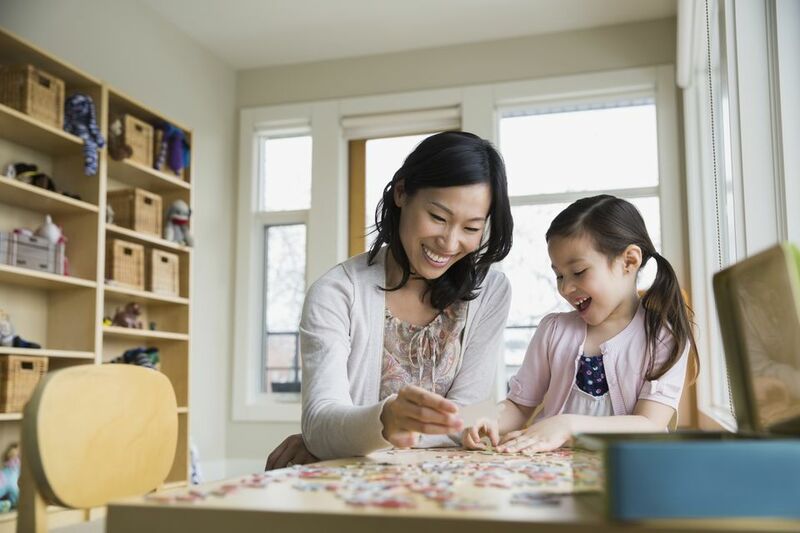 Crossword puzzles are especially great for encouraging "out-of-the-box" thinking, as children might need to apply a creative thought process to solve the puzzle's riddle. Squigly's riddler: Solve this acrostic crossword puzzle to get the answer to the riddle. Winter crossword: This is a regular or picture crossword puzzle in black and white or color. Winter crossword: See if you can solve this challenging criss-cross crossword puzzle! This puzzle is appropriate for older kids and adults. These free printable puzzles are in Adobe PDF format. These online jigsaw puzzles create fun winter pictures of snow-filled scenes! Solve these jigsaw puzzles with a few clicks, and easily drag and drop without having to worry about lost pieces. Winter jigsaw puzzles: Explore half a dozen winter-themed jigsaw puzzles to play on your computer. Winter scenes jigsaw puzzles: Over 30 themed jigsaw puzzles, courtesy of Jigzone, can provide hours of indoor fun. Animated winter jigsaw puzzles: These are three easy animated jigsaw puzzle games to play online (requires the Adobe Flash 10 plug-in). Winter landscape jigsaw puzzle: Here's a classic 48-piece Jigzone jigsaw puzzle. Can you guess what the end picture will be? Winter scene jigsaw puzzle: These are easy four and six-piece Christmas and winter jigsaw puzzles for preschool and kindergarten kids. This collection of maze puzzles has themes pertaining to winter and cold weather activities for printing and solving, as well as spot the difference puzzles and dot to dot games to test observation skills. Many of these free printable puzzles are in Adobe PDF format. Counting mazes are a variation of the maze puzzle where you start with the lowest number and work your way up to the highest. Kids can navigate these labyrinths while practicing their counting skills. Count by 1: The skidoo rider lost his toque. Count by 2: Get the snowboarder to the ski lodge. Count by 3: Help the boy find his mittens. Count by 4: Help the skater find a big frozen pond. Count by 5: Get the woman out of the cold and into the cabin. A favorite activity for young children, dot-to-dot puzzles are a fun way for kids to learn basic counting skills. Here are some printable dot-to-dot puzzles featuring themes associated with winter. These wintery memory games can be played on your computer. Or print and solve the counting puzzles and word scramble games. Unscramble the winter words, then arrange the circled letters to determine the secret word. Unscramble winter words: Winter anagram fun for children! Winter logic puzzle: Use your powers of reasoning to determine how much it snowed in each of these five cities. Winter math puzzles: Printable math problems with a wintry theme. Printable winter puzzles and worksheets: These are print-only PDF crosswords and word search puzzles of varying difficulties. Snowman slider puzzle: See if you can move the pieces to come up with the full picture in this interactive puzzle game.